It’s a very special 1st Friday tonight at the brewery featuring collaborative art by our Craft Brew Doodle Crew & beats by DJ Android. Brewing a Rye beer today! 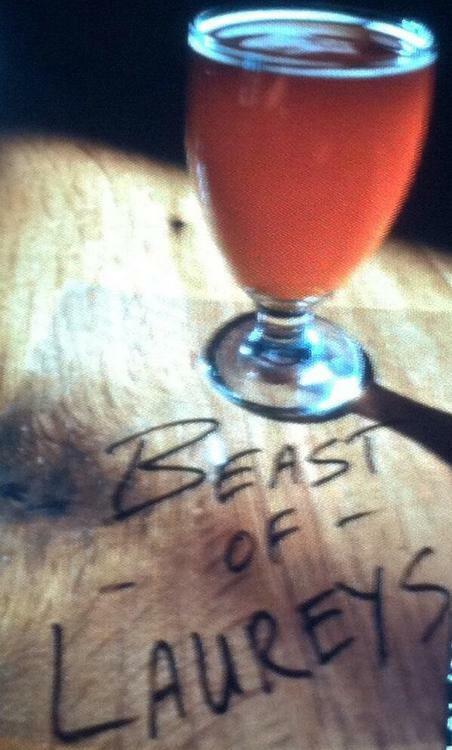 Beast of Laureys is a bold beer with beautiful dark fruit flavor and aroma that cloaks its strength at 9.8% ABV. This beer will warm your chilly bones. Available in 1/2 pints and carryout growlers at the brewery. 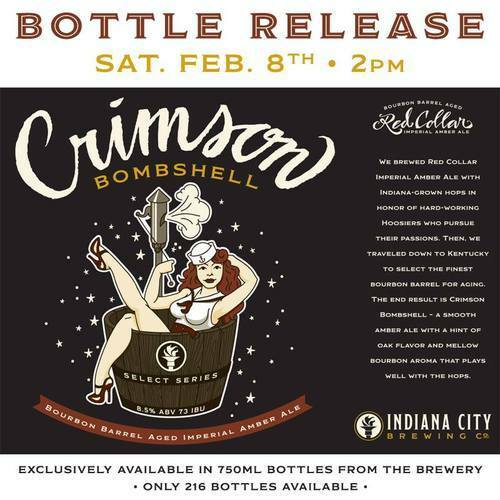 We’re releasing Crimson Bombshell this Saturday at 2pm. Only 216 bottles available (750ml). So get here early! Crimson Bombshell is on now at #Winterfest. Bourbon Barrel Aged Imperial Amber Ale. Special tappings each hour today at Winterfest.